THIS BEAUTIFUL WELL KEPT HOME IS LOCATED IN THE JACK BRITT SCHOOL DISTRICT. 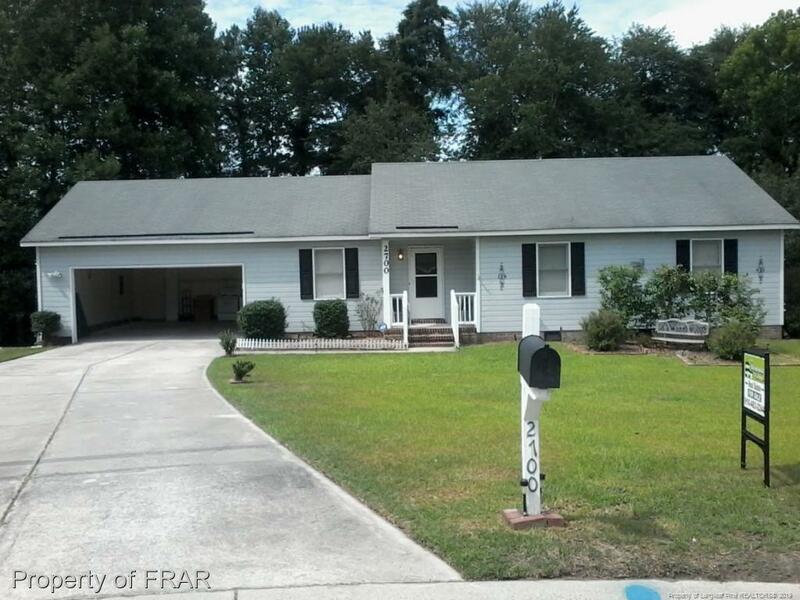 THREE BED, TWO BATH IN A QUIET SUBDIVISION. RECENTLY RENOVATED, WITH FRESH CARPET, THIS HOME IS IN EXCELLENT CONDITION. COME SEE!! PRICED TO SALE!